Social media can do a lot of good for a brand’s image. It can be a place where an audience comes together to share their love of a brand, posting pictures and stories to engage with it. It can also rip a brand to pieces: remember #AskSeaWorld. Sea World fell under public scrutiny for their treatment of orcas, due to the success of the film Blackfish. They invited the public to ask questions online using the hashtag #AskSeaWorld. Of course, they were hoping for real questions from concerned citizens. But they forgot that they were opening up their Q&A to the world and disaster ensued. Rather than changing the conversation—their intended goal—they highlighted it and gave people a launchpad from which to collectively criticize Sea World. In fact, though the hashtag was first introduced more than a year ago, it is still in active use on Twitter today. Another great (cautionary) example of trying to use a hashtag to reframe a narrative comes from the NYPD. During a particularly difficult time for their “brand” due to violence in the community, they invited the internet to come together and share nice stories about the NYPD using the hashtag #MyNYPD. What happened was as intense as it was predictable. Israel—a country whose very mention can start fights on college campuses and at family dinners—decided that this was a model worth emulating. To celebrate Israeli Independence Day, Prime Minister Netanyahu hosted a Twitter conversation inviting people to ask him questions about Israel using the hashtag #AskNetanyahu. Unsurprisingly, chaos ensued. When asked if he would fire the person responsible for the hashtag, he responded, “Nope. Actually, I’m going to give… her a treat. You want to see her?” He then panned the camera down to show his very sweet dog sitting quietly at his side. 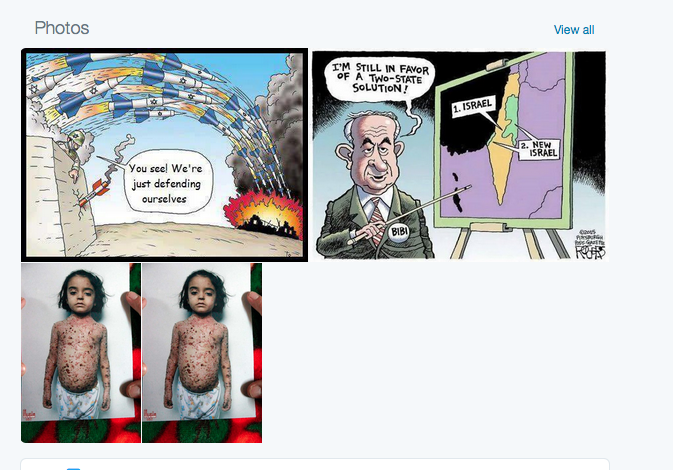 Even though the Q&A component of the hashtag started—and ended—over a week ago, people are still using the hashtag to attack Netanyahu personally and Israeli policy towards the Palestinians in general. The campaign, rather than starting a positive conversation, instead served as an online space for critics. The movement was already there, and this campaign simply provided them with a gathering place. Hasan’s response garnered over 500 retweets. What it did not garner: a response from Netanyahu. Therein lies one of the challenges of taking questions so publicly. A “real” or “fair” question can quickly turn into something the brand, organization, business or—in this case—world leader may not be prepared to answer. To me, this single interaction was more problematic for Netanyahu than any other component of the whole mess. He started a conversation that he was not prepared to finish. This made him look weak. A town hall is a hard thing to manage. You never know what kind of questions you are going to get and once it starts, you are trapped. You cannot end it early because things are not going your way. 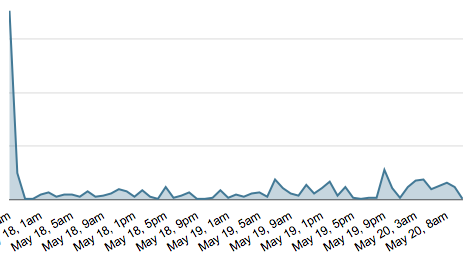 Hosting a town hall on Twitter is like handing infinite microphones to an infinite crowd and then inviting them to pelt you with them as hard as they can.A quick search of keywords associated with the hashtag reveals the myriad hazards that overshadowed any potential political gain. And yet it happened. And really, it’s still happening. While you probably won’t get an answer from him anytime soon, feel free to head over to Twitter and #AskNetanyahu any pressing questions you might have for him. You won’t be alone. 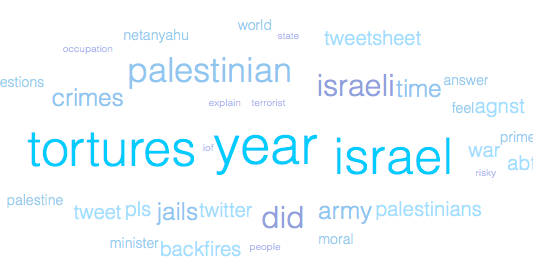 Here is the current usage of #AskNetanyahu on Twitter.